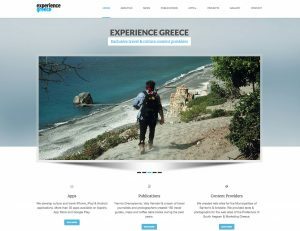 The first scuba diving video 360 in Greece. It was early December 2015, but still a sunny day, when our divers plunged in Vouliagmeni lake near Athens. 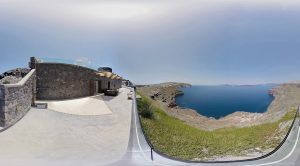 We managed to captured in 360 video the Well of Cavern (known as the Black Hole), in the second cave of Vouliagmeni. Our divers, George and Stratis, dove in 30 m. depth and filmed spectacular underwater views of the spot. The video was created by full 360 Abyss system.